When you think about cleaning, your floors might be the last thing that you think of. 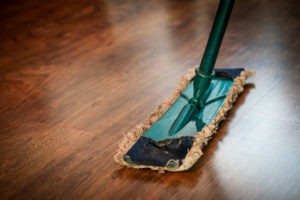 It may not seem like a big deal to clean your floors on a regular basis because people typically walk on them with shoes and it doesn’t seem like a big health risk, especially if you have hardwood floors because it can be hard to see the dirt and germs that add up on them because they are typically not visible to the naked eye. However, no matter if you have hard wood floors, tile, carpet, vinyl, or linoleum it is important to get your floors cleaned on a regular basis using floor cleaning services. Professional floor cleaning services can tackle the hidden germs and dirt hiding on your floors in a way that you can’t accomplish using a broom, vacuum, or mop. No matter what kind of business you own, the floor can be a hideout for illness and other harmful matter. People are always tracking in dirt and uncleanly substances with their shoes. Additionally, the floor is often the last place that something lands when it is dropped because gravity causes everything to come down and that last place it hits is typically the floor. Carpeted floors need special attention from a floor cleaning service because the nature of carpet often traps in dust, dirt, mold, bacteria, allergens, and even things like leftover food. When you repeatedly walk on the carpet it causes these to get packed down to the very bottom of the carpet which then requires a deep cleaning of the carpet using tools like a steam cleaner. 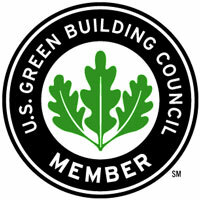 Hardwood floors also need special care because certain cleaners can be harmful to the wood. 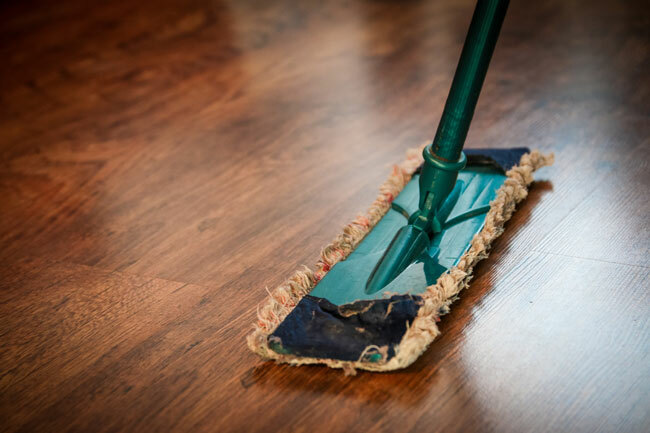 A hardwood floor needs to be cleaned by a floor cleaning service with extra caution because typical cleaning agents like soap and water can be detrimental to the integrity of your flooring. It’s always best to hire a professional floor cleaning service to come in and clean your floors because they will know exactly how to handle any type of flooring that you may have. Having clean floors makes an excellent first impression and will keep your space feeling cleaner.